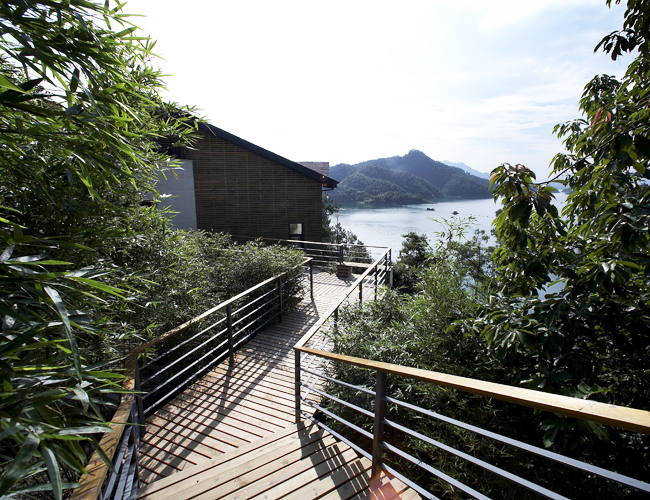 This gentle mountain and overlapping view over there, 360° lake island view life harbor. 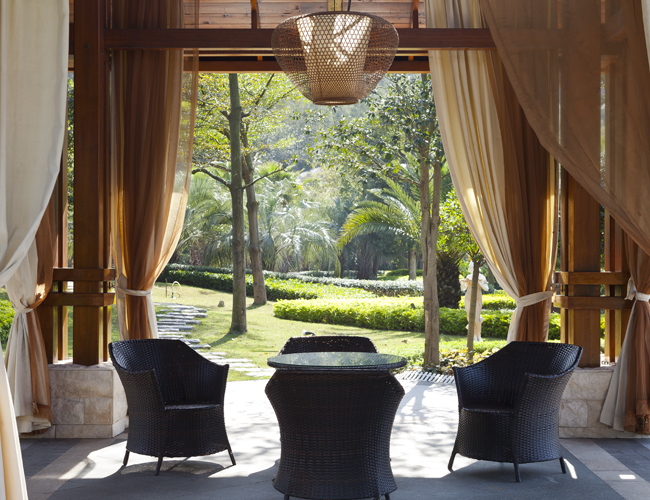 Adores integration of the natural and human, architecture innovation and refined resort living organically unified vision space can mutually exchanged on land and lake water, feeling of two different realms. 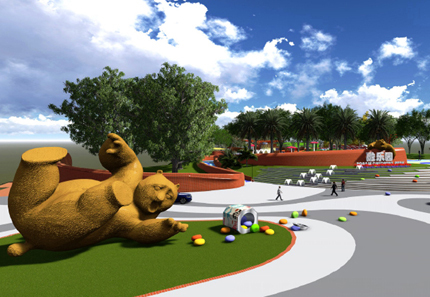 The project rationally divides the area into food collections, market collections, art collections, and provides functional areas such as dining areas, manual walks, and rest areas, all of which satisfy the urban people's desire to be in the pastoral picture of “a spring, green, and ten miles of rice and flowers”. Working and cultivating, sharing the joy of harvesting, can also let the children understand that the "granules are hard" from the seeds to the food, and the dream of the farmer who sang his pastoral songs. 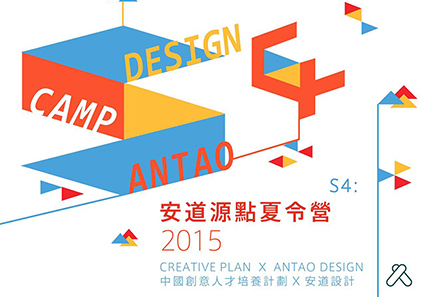 July 15th 2015, China creative design talents training plan of Antao source point summer camp officially opens. This time’s training plan is hosted by Antao, and co-hosted by China creative design union, Zhejiang creative design association, Zhejiang creative association landscape design industry development committee, Zhejiang landscape institute landscape gardening educational professional committee association. This year’s summer camp is themed by “Happiness City of Happiness design”, aims to build up happy life through design, and restore backup strength for China creative industry, promoting China creative industry’s prosperity and continuous development through talents’ training. If happiness can be designed, then this happiness feeling should first comes from memories of good times, disregard of all visual factors, design provides clues of people’s memories to good times, the material features of spaces support some fixed behavior mode, spaces and human behaviors inside of spaces together constitute behavior scene, the scene itself is no longer important, what people obsessed with are those good memories about happiness arose from them. 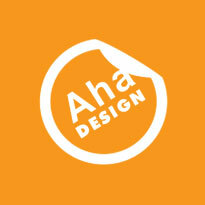 The meaning of design is the planning power to space story, emphasize on some memory symbols, and awaken good memories….. In Could Lake, freely transition from city to nature, the quietest expectations from deep heart, becomes the moments of life in touch; here is neither just empty landscape views of far-seeing without possession, nor a remote seclusion totally isolated. In the every moment of plain and pure, the blue sky, silent lake water, carefree islands, dense woods, and pleasant peninsula, time seems to be static, and full of the vitality of life, no pressure and impetuous, only happy and calm. 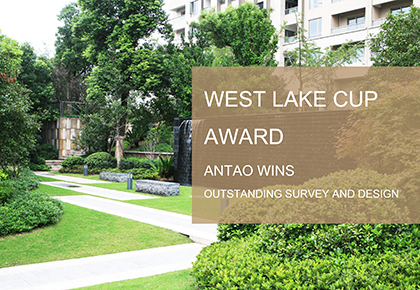 Recently, 2015 Hangzhou City Construction Project West Lake Cup (excellent survey & design) award result published. June 10th, 2015, China real estate design forum was held grandly in Shanghai International Exhibition Center. Antao Design Vice-president Mr. Zhao Difeng attended the forum by invitation, and act as the host of this high-end dialogue. At the scene of the forum, with the initiation of China Real Estate Website, Antao Design and SWA, Belt Collins, and other 5 design institutions jointly established READ real estate landscape design union, to promote China landscape industry’s orderly healthy development. 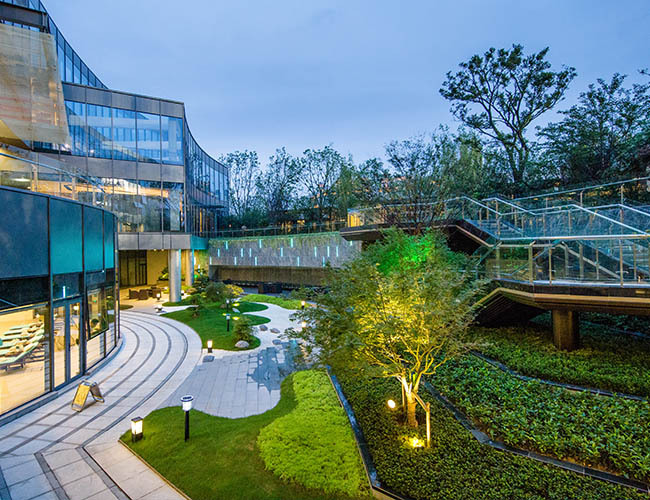 May 15th 2015, Antao Shanghai branch opening ceremony 「Happiness Design and Real Estate Landscape」seminar was held in Nanzheng Plaza, Jingan district, Shanghai. Antao General Manager Mr. Cao Yu-ying, Vice-president Mr. Zhao Difeng and Shanghai branch General Manager Ms. Zheng Ning attended together with Antao project directors. Participators of this event also include professional media guests from landscape and real estate field. CCDI research director Mr. Ai Xia is the host of this opening ceremony & seminar. During discussion, based on the subject of Today, what kind of unhappy situation that real estate landscape is facing to? All media guests and Antao representatives speak out freely, and share valuable insights. 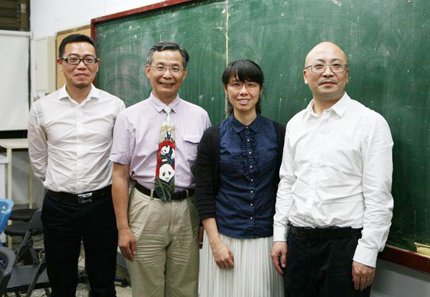 April 28th 2015, Antao General Manager Mr. Cao Yu-ying and vice president Mr. Zhao Difeng were invited to attend Taiwan Taizhong city’s 「Career Roundtable Meeting」which is hosted by Dong-hai University landscape department and 「2015 Dong-hai Landscape Company Talents Challenge Competition」series activities. In that night’s 「With Masters＆ Masters Happy Hour」activity section, Mr. Cao Yu-ying delivered an enthusiastic and content-rich speech. 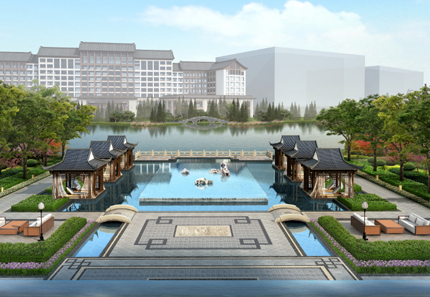 Recently, Antao participated Wuxi Wanda Mandarin 6-star hotel landscape design project bidding. 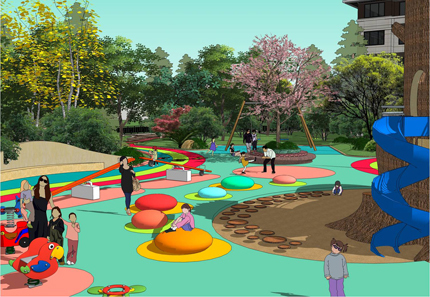 With permanent concept of happiness design, scientific analysis operation and efficient & accurate professional expression, Antao 8th design studio team’s scheme successfully won the bid; Antao won the final victory in marathon competition of major outstanding landscape design organizations. 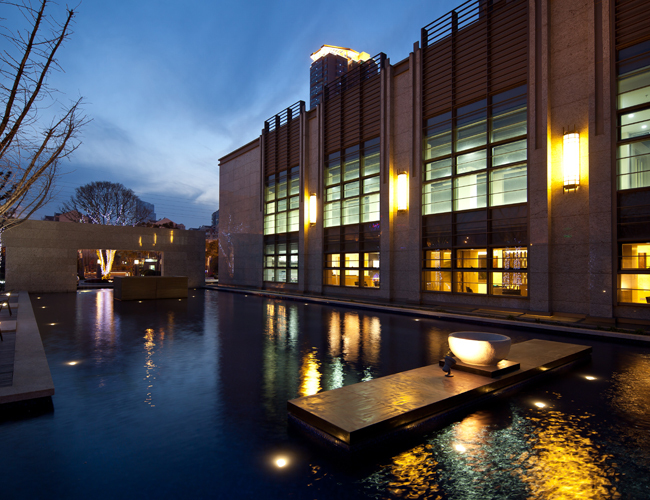 March 29th 2015,「READesign China Award」ceremony held grandly in Shanghai International Conference Center. 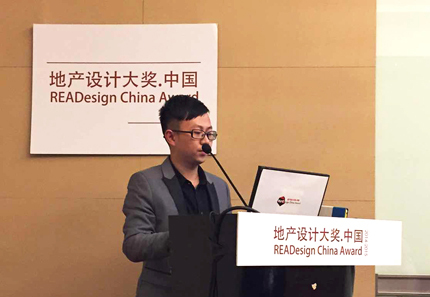 Antao was invited and attended with entry work 「New Zhongyu Visa」project, delivered speech and joined the award party, and won the award of READesign China Award. Nature can always give child a wider remote world, which is different from affectionate world given neither by parents, nor like TV to “steal” time from children. On the contrary, it can enrich children's spiritual world, and arouse creativity. Children prefer adventure, imagination, staying together, of course, and pleasure. From slides, swings, hills and potholes, we provides a series of rich experiences, such as maximum increased special and sensory experience, develop their own abilities and interests for children of different ages at the same time. 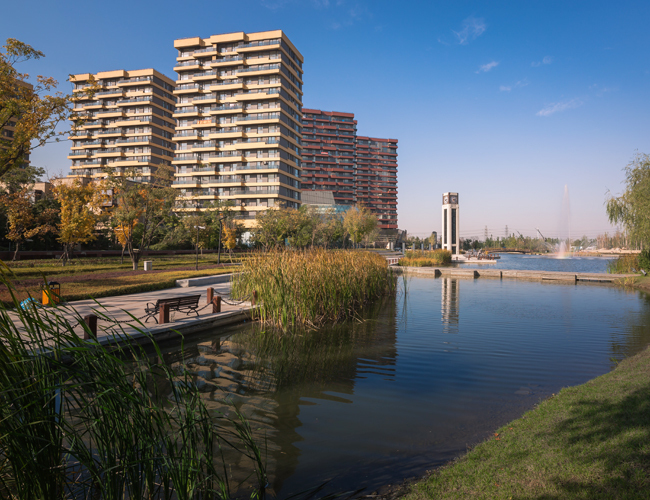 Mountain and natural waters, a kind of natural terrain with distinctive characteristics, the natural landscape has harmonious relationship with mankind, and becomes the pursuit of an ideal habitation in modern city. 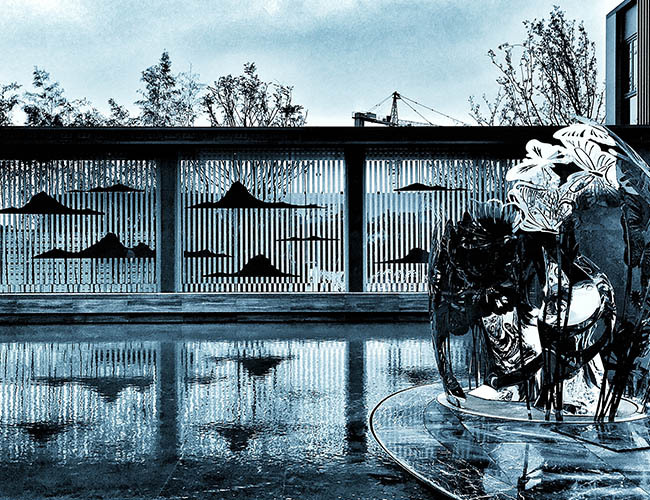 As for the buildings and landscapes in terms of becoming this ideal habitation, how to carry out positive development in line with principles of respecting nature, and making architecture, landscape to coordinate with the nature is the key to mountain villas landscape design. This gentle mountain and overlapping view over there, 360° lake island view life harbor, adores integration of the natural and human, architecture innovation and refined resort living organically unified vision space can mutually exchanged on land and lake water, feeling of two different realms. In the middle of January 2015, Antao General Manager Mr. Cao Yu-ying was invited to attend Zhejiang Creative Design Association 2014 「Creation Integration, Cross-border Collaboration」 annual meeting to discuss over creative design and integration of many domains of finance, internet, and media. 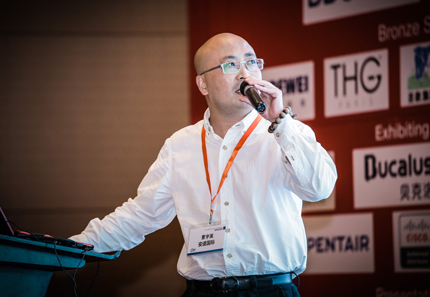 During the meeting, Mr. Cao Yu-ying was awarded the title of Zhejiang Excellent Creative Design Industrial Leading Person title at the Creative Design Association in Zhejiang Province 2014 Annual Selection, and walked to stage to address best acceptance speeches. Under the guidance of Mr. Cao Yuying, Antao established a mutual connection platform between creative, culture, technology, and industry, and brought happiness experience for the public through creative design, led the traditional industrial recovery, and had already begun to gradually transform into the industrial builder and promoter from a pure landscape architecture design company of multidimensional diversified development. 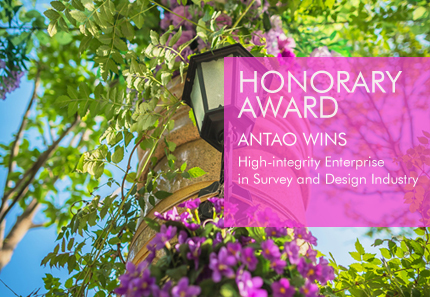 Rencent days, Antao won the integrity company of provincial survey & design industry which is issued by Zhejiang Provincial Survey & Design Industry Association. From the beginning of establishment to now, it has been more than decade, Antao always insists in integrity company construction, enhances the enterprise comprehensive strength and social prestige unceasingly, Design production and operation has new developments, and takes delectable achievement, Antao knows that the integrity construction is the important content of enterprise culture and important carrier, through top-down organizational learning of related laws and regulations, assesses integrity on a regular basis, gives them awards and recognitions of credit outstanding deeds, tries to make it possible of atmospheres of credit culture, and quality culture, and actively cultivates employees of honest upright and humane cultural. 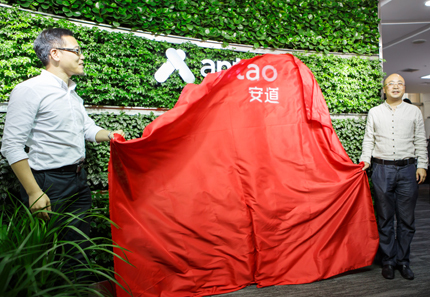 February 2nd 2015, with the new LOGO released and put into use, Hangzhou Antao Architecture Planning Design Consulting Corporation is formally changed its name to public from “Antao International A&I” into “Antao”. Meanwhile, new official website domain name is formally put into use; brand new website design will also come out at the same time. Capturing the flash imagination that generated from space and time with the effect of lights at night, turning imagination out into image, creating an artistic conception that both rich in classical flavor and also contain modern life features. 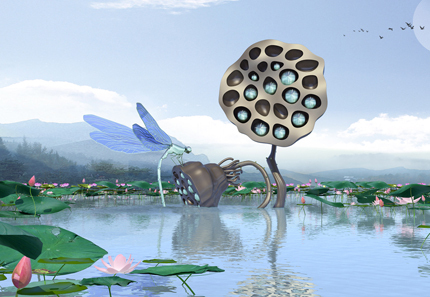 Artistic Languages to emphasize people’s memory to landscape, landscape theme is natural and graceful; we use dragonfly sculptures to manifest the theme and express our feelings. We scatter all shapes of dragonflies’ sculptures at every corner, which is becoming a necessary landscape element while you think it is just at random, forming a common shared memory of people to this scene. Childhood is the beginning of life time, is a time that is most pure and need most caring. It is the goal of mankind to let them healthy and happy, and it is crucial to any society’s prospect. We use customized design, combing with environment, ecology, topography to form creative children activity places, we use creative design to create more nature-close environment, bring principles of interesting, interactivity, safe, multi-function, reachable, and environmental friendly into combination; create real work that meets the nature of children, and give them a healthy and happy childhood time. 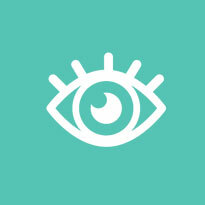 Geo-design puts the rationality of science into design, makes wise design. Geo-design realizes the integration of every subject, constructs a reasonable living frame for the lives on the earth, let human beings to stand on the same position with nature and jointly create our living environment …..
Tian-an Manhattan Garden is a top grade community in Wuxi, its theme is buildings on the green, expressing golf green view of contemporary noble appeal, designers start with the close-to-nature, peace-and-calm life state which is represented by golf, use dedicate and exquisite design methods to create this elegant high quality residential community. 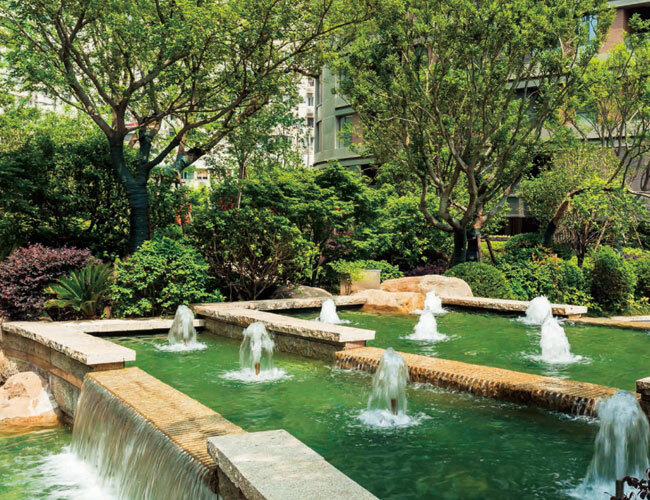 Through smooth curved lines, large area gentle lawns, unobstructed & simple spaces, scattered constructions, and ink wash painting-like water shadows, to finally build up a Zen style spaces of an English romantic garden. As an urban new development zone, its commercial need to be implemented with more visual experiences, to make sure this place will be full of vitality no matter daytime or evening, and become an attractive place. Matching with the theme restaurants, boutique artistic hotels, resort recreational leisure and small scale commercial organizations, which is providing the long-awaited life quality and belonging to the new nobles and community neighbors. Integrating with decorative ideas, which allows the modern fashionable commercial atmosphere without lack of sentiment, people can be strolling in modern, natural view, taste delicate life with romantic feelings. 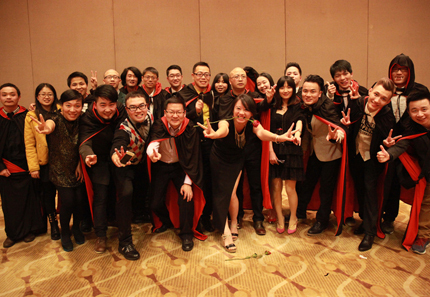 January 23rd, 2015, Antao hosted grandeur 2015 New Year annual meeting at Shaoxing Mirror Lake Hotel. At the beginning of the meeting, Antao General Manager Mr. Cao Yu-ying addressed important speech with enthusiasm, uncovered three new-year surprises for everybody: New LOGO (formally changed into Antao from A&I ), new domain name and new website design —— indicating that Antao people will create more happiness and cheerful memories with a whole new look under the concepts of 「Happiness Design」. Mushroom tree house in the forest brings kids to a fairy tale, the childhood we can not go back to, now become reachable. Here, we have various spring-seat chairs with themes of many different animals, designing in accordance with terrain, which meet the needs of different ages’ children play. The surprise of taking a vacation is to meet an ideal good quality of life, and design is its important way of realizing. In this case, we tries to utilize the rich landscape elements of the site, which are different with many seashore projects, it is based on a natural mountain and lake, we take the mountain as our natural boundary, embrace the lake as our scene, trying to retain the beautiful time by exquisite quality. “Ocean” brings motion, but “Lake” passes serene, which is just happening to share the common views with the wisdoms and the rich. From design methods, this case breaks out the traditional mode of resort, and uses resort comprehensive community’s functional structure as its base, combines with simple French style, to fulfill the ecological resources sharing by natural combination of planning, landscape, and architecture. People all desire for embracing the serenity from vulgarity, but have to sink into the bustling city instead, wind & fish garden implanted tranquility into prosperity, using modern decorative style to interpret noble quality, and release the casual mood of “Lining to water poor place, sat watching the clouds up” from traditional reclusion. Prosperous city’s flora creek and fishing reclusion painting not means to bring the pattern of the painting into design, but means to dig out the deep realm of traditional reclusion culture, and vigorous oriental charm of culture, and using contemporary most advanced design methods to depict the reclusions of a city. The word “space” was originally from philosophy concept, it is a form of objective existing, from 19th century, spaces were regarded as the initial quality of architecture design, and it is the most distinctive difference between architectural art and painting, sculptures, etc, Hegel believes that “the importance of spaces enclosure is an artistic purpose of architecture”. 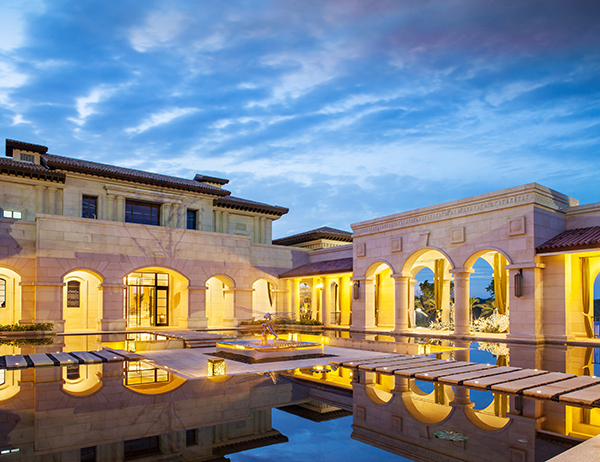 Landscape, as an extension of architecture, is an external space defined from nature; it is a nature with artifacts. 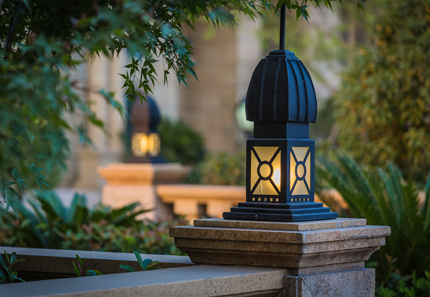 Landscape space is a mutual relation between objects and the people who are feeling it, what landscape design need to do is to make sure space can be felt and used, create a multi-dimensional stage instead of a pure decorative canvas. Plants are soft landscape materials that can grow, and the combination of plants and design can inspire magic power of landscape space, and burst into dramatic sensual experience…..
Landscape is like a mortar; designers grind and integrate their emotions along with various landscape factors, through landscape space routes’ layout to complete a complete deduction from plot to sequence, then develop into a whole story, turn into a scenery that is about something, and people can feel the texture of spirit through landscape itself, people’s sentiment is naturally fermenting along with the landscape. 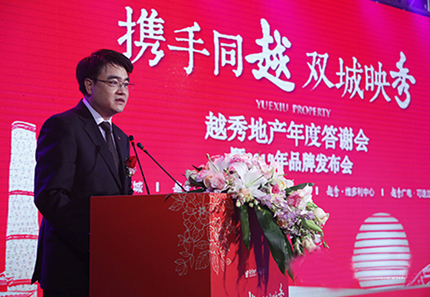 January 9th 2015, Antao vice present Mr. Zhao Difeng and project director Mr. Zhu Wei joined together to Hangzhou Yuexiu Property’s annual meeting of “Hand in Hand with Yue, Twin Cities Shining Show”. During meeting, Antao was awarded by Yuexiu Property Hangzhou company year 2014 good partner company, and awarded by the title of “Good Partner” because of the two projects of “Xinghui Shangcheng”, and “Xinghui Yuecheng”in Yu Hang district, which showed its outstanding schematic abilities, complete quality management, and strong sense of cooperation. 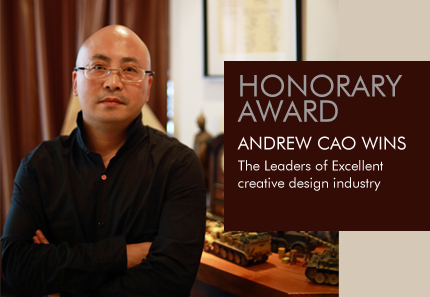 January 4th 2015, Antao founder and also Chief Designer Mr. Cao Yu-ying wins 2014 GBE Architectural Series Forum Best Design Lecturer award. Through this integrative platform of GBE architectural series summit forum, Mr. Cao Yu-ying shares his design concept of emphasizing on humanistic care, caring about residential experiences of happiness, Mr. Cao Yuying also explains his definition and understanding to residential landscape through classical landscape designs —— making artificial design hidden into natural environment, and also building up people’s spiritual home while creating their livable environment. 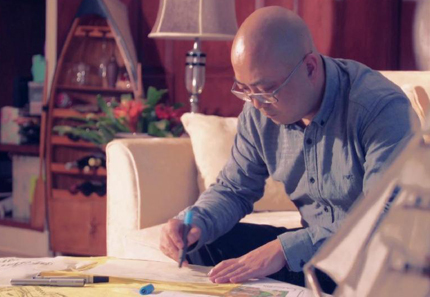 At the same time, Mr. Cao also sums up the principles of landscape design to different residential communities’ quality and style, in order to better explore the relations of landscape and people’s lifestyle, promoting people to form certain life quality of lifestyle. June 8th 2015, Zhejiang Antao Design Co., Ltd is successful listed in NEEQ, and stock short name is “Antao Design”, stock code 832581. 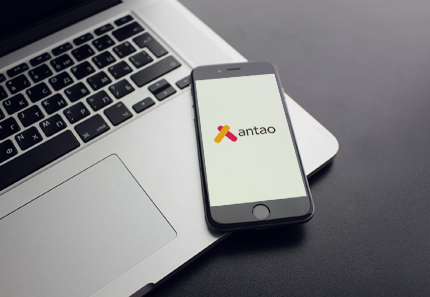 After listed in the New Three Board, Antao design becomes a public company formally, and realizes its contacts with capital market, will provides unprecedented opportunities for Antao design’s development. 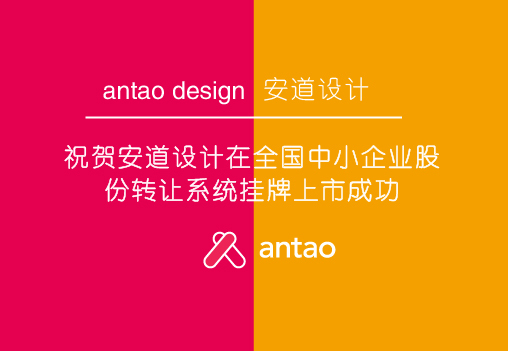 Today is the first day of Antao’s 15th development years, successfully listed in “New Three Board” will become a new milestone of Antao Design. 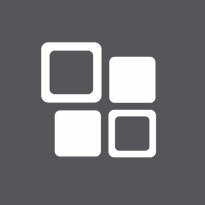 Antao Design will reach to a higher level in standardizing company structure, developing financing channels, expanding operation scale, enhancing design innovation and shouldering the social responsibilities. 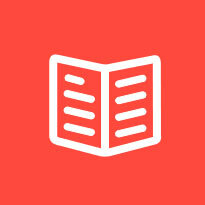 Antao Design will regard this as a beginning, fully allocate resources, unceasingly enhance company’s research and design ability, insists on breakthrough and innovation, provides more complete design services, to promote Antao design concepts to entire industry, and leads the industrial development at home and abroad. The light pillar that is penetrating the clouds is composing with the clouds as a subject to form a whole device. 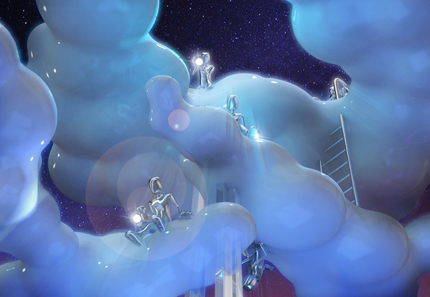 A variety of small hands are holding lamps above the clouds, illuminating colorful lights, like angels are paving sunshine in the sky. The device is set to be an interactive experience, which visitors can control the handle, and motivate the locations of light motion, forming a stage dramatic effect. People under lights are chasing frolicking with the lights and shadow, endless joy in it. Up in the Air symbolizes the high-end comfortable life up in the clouds.